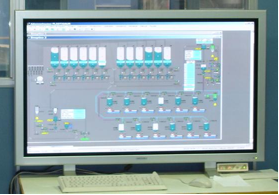 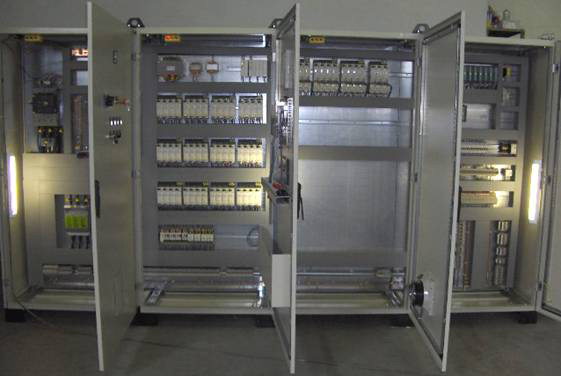 ACMA SERVICE designs and produces the automation system necessary to manage the plant and supplies to the existing Supervision system of the factory all the parameters and the process / production data. 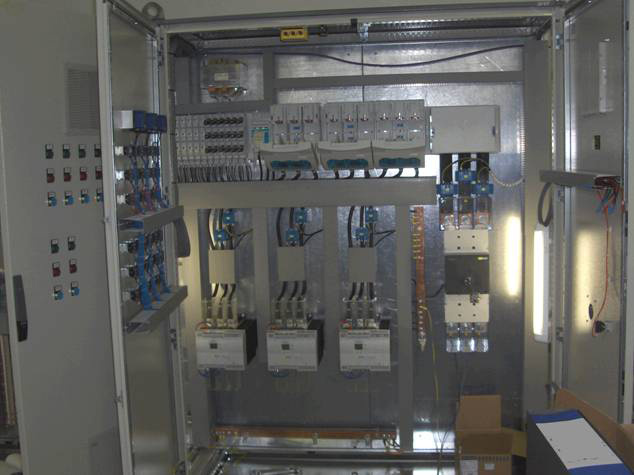 ACMA SERVICE engineers are at complete disposal to plan, together with the Customer, the detailed project specifications of automation system for supplying a product entirely dedicated to specific Customer needs. 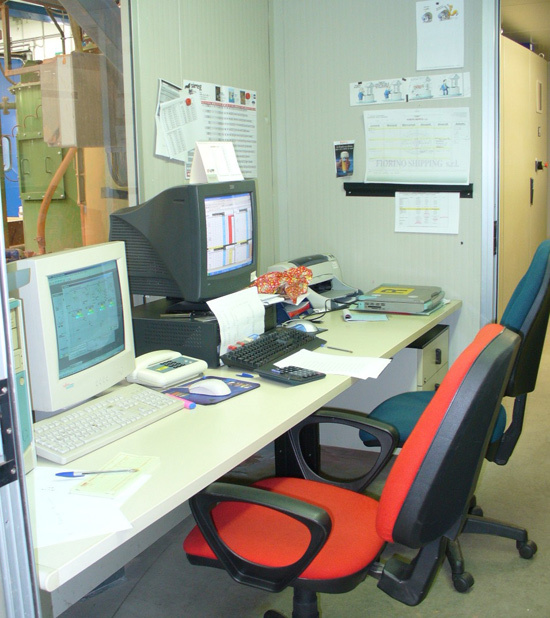 ACMA SERVICE automation systems implement the hardware and the software necessary to supply remote assistance, by a dedicated telephone connection or by a VPN line.